Discover The Best You. Rapid, Safe and Effective Therapy. Does life seem grey and hopeless to you? Hypnosis is one of the most powerful ways for breaking depressive patterns. 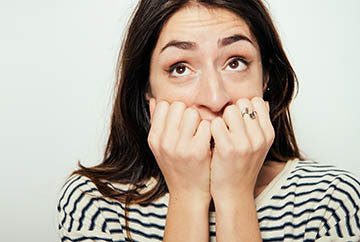 Do you suffer from stress and anxiety? 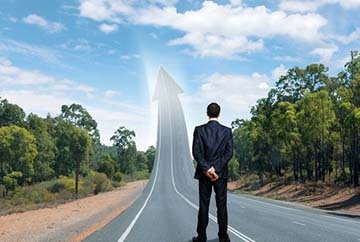 Hypnosis can help create fast and lasting change. 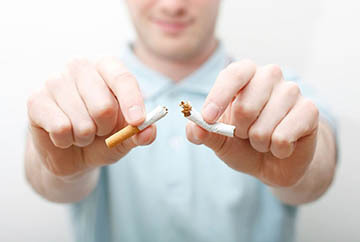 Hypnosis is arguable the most effective way to quit smoking without chemicals or drugs. Find out how Hypnosis can bring your life back in balance without guilt or stress. Is drinking getting out of hand? 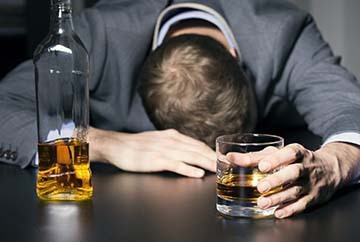 Discover how hypnosis can help you take control of drinking habits naturally. Are you ready to live healthily? 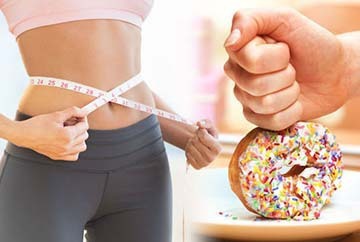 Find out how hypnosis can give you the push for weight loss and healthy living. Want to reach the next level? Hypnosis can help unleash your potential in lift you higher. Do you want to get rid of compulsive habits? 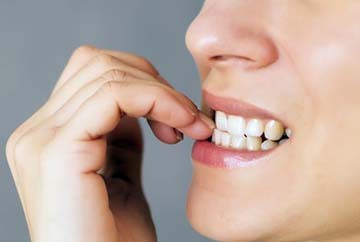 Hypnosis can help you get rid of bad habits in a short space of time. Do you suffer from insomnia and feel tired all the time? Discover how hypnosis can give you the energy you need. In the weeks leading up to my hypnosis session, I was feeling overwhelmed and depressed. My mind was racing, I was mentally and physically exhausted. The second the session was over my mind felt clearer and less cluttered. Now it is much harder for me to feel depressed, I don’t feel tired anymore, I’m less anxious and I feel good. I am able to manage myself better in everyday situations instead of being negative. I can control my anger better now too. A few months later, Kimble also helped me quit smoking successfully and I have been smoking for over 15 years. I smoked cannabis recreationally for years. Recently I was smoking more and more without knowing why. I used to use it for relaxation before and now I found my life revolving around it. I had little motivation to be productive and it was affecting my work and personal life. A friend of mine recommended Kimble after his own experience. While I was not sure about hypnosis, I decided to take the plunge. In the sessions, he helped me break my addiction and reduce the anxiety I used to manage with cannabis. It’s been 3 months now and I have not smoked again since. I would gladly recommend this to anyone. I had 4 credit cards at one point before I decided to try hypnotherapy. I manage a large team at work with high levels of stress. I would visit shopping centres every chance I got and spend excessively. When the bills arrived, I felt ashamed and emotionally distraught to the point of breaking down. 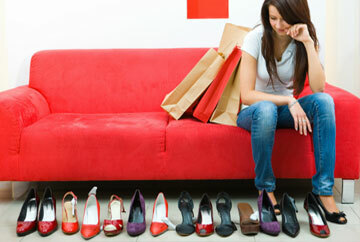 It was affecting my wellbeing and I was even lying to my partner on what I was spending on. After seeing Kimble, I no longer feel the desire to shop compulsively. I used to not be able to leave the shops without buying something. Right now, it feels like a choice I can make confidently. I am saving so much money now and I’m thankful to Kimble for helping change my habits. I was stressed and struggling with a 6 figure debt from gambling habits. After a few sessions of hypnosis, I am no longer interested in wasting my money at the casino. I was spending my entire salary and borrowing money before and now I can save and spend quality time with my wife and new born. I knew gambling was bad for me but until I tried hypnosis it felt uncomfortable to stop. It’s hard to explain and now I cannot imagine going back that that same life. I highly recommend seeing Kimble if you want to stop gambling. I saw Kimble to overcome a cocaine addiction from a family friend’s recommendation. I was spending thousands a week and at one point I lost my job and family home. It took a few sessions and now I have stopped with the cocaine completely. There was a withdrawal period and honestly it was a struggle, but mentally I was much stronger and that helped me push through. I also found help with a personal trainer who assisted with building me up physically. My life is in control again and so is my mental health. Thank you for making a big difference in my life. I suffered from sleep issues for many years. Kimble taught me a variety of helpful techniques to deal with my sleeping problem. I also became aware that I had anxiety issues which caused me to worry about different things at night. Over the course of the sessions, my sleeping improved and I’m much more relaxed now. We did some sessions to improve my motivation to exercise too. Now I am sleeping better and exercising 3 times a week consistently. I highly recommend Kaizen Hypnotherapy if you want to make change in your life. Copyright 2019 Kaizen Hypnotherapy & Mindfulness Clinic. All rights reserved.